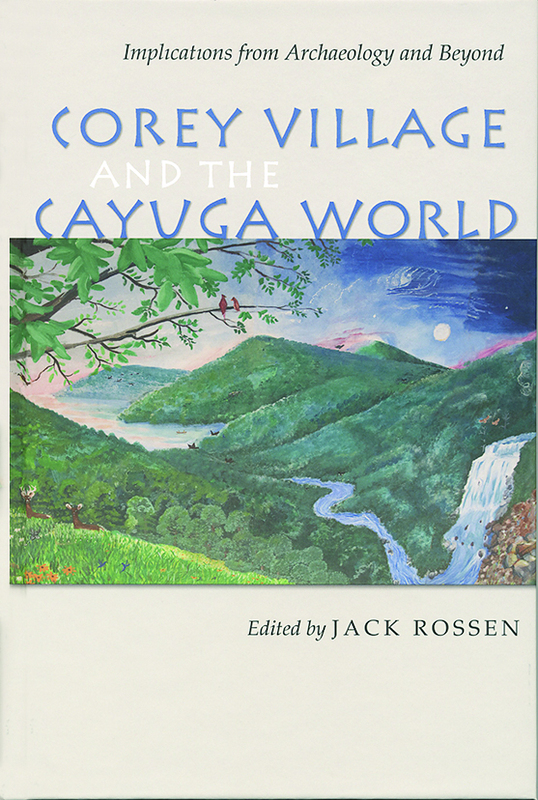 Corey Village and the Cayuga World, Book Cover. 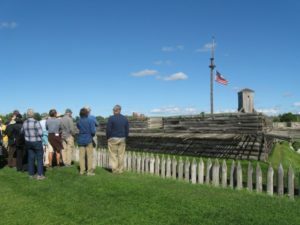 The Iroquois, or Haudenosaunee, originally consisted of five tribes—the Mohawk, Oneida, Onondaga, Cayuga, and Seneca—who lived in central New York State and formed a powerful confederacy. 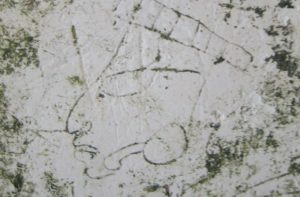 (The Tuscarora, who began immigrating from North Carolina to New York in 1713, joined the confederacy in 1722.) 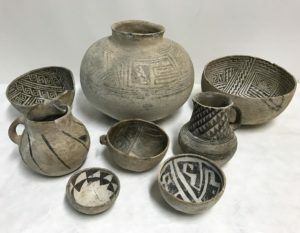 In this volume the authors describe archaeological investigations at Corey Village, a small Cayuga settlement dating to the mid to late 1500s, just before the arrival of Europeans. 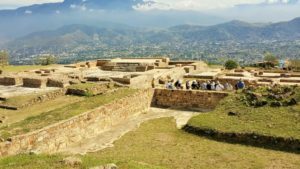 The investigations were undertaken by joint field schools from Ithaca College and Wells College in 2003 and 2005. 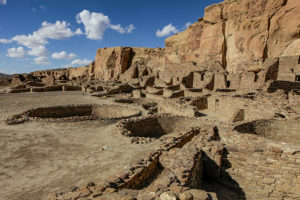 The authors report on the data recovered from the excavation of a small longhouse, midden, and other areas of the village, including ceramics, lithics, and floral and faunal remains. 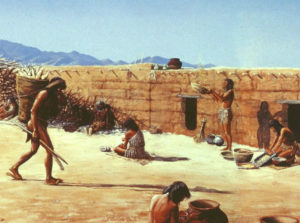 These reports provide an interesting description of Cayuga life in the pre-European era. Expanding on this work, Rossen describes the destruction of the Cayuga by the Sullivan campaign of the American army in 1779, the movement of Cayuga survivors from New York, and their recent claims for a reservation in their ancestral homeland. 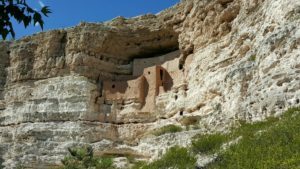 Rossen makes a strong case for “indigenous archaeology,” in which Native Americans and their oral traditions play an important role in the investigations. 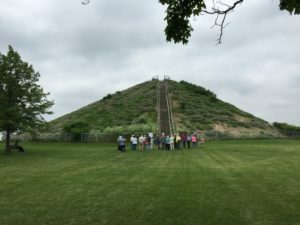 Corey Village and the Cayuga World is both an interesting report on an important archaeological investigation and a case for closer cooperation between archaeologists and native people.